Thanks to everyone who voted in this years survey, my relentless plugging saw the second highest turn out of all time with 153 votes. This website was launched in Autumn 1994 (yep, 20th birthday next year) and the first survey was in December 1995! 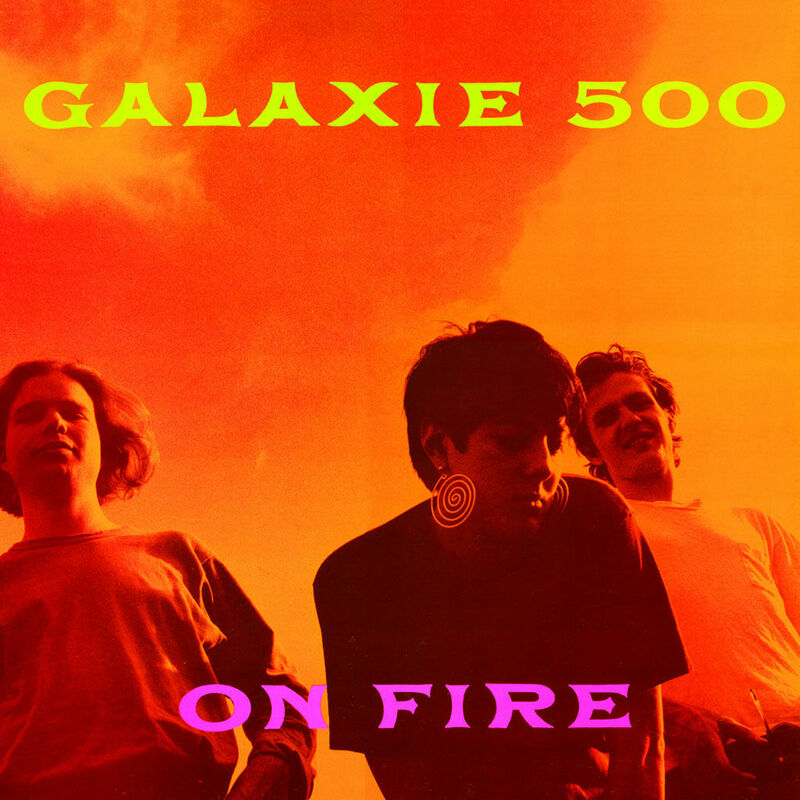 Only once has On Fire not topped the poll1 and this year didn't buck the trend with On Fire receiving over 44% of the total votes. Last year saw This Is Our Music surprisingly pinching second place from Today, but this year found it back in third place. This year was a two horse race between Fourth of July and Tugboat with the song from the bands least favourite studio LP taking the prize! Penthouse was released a few months before the first survey and in that poll only managed to get 16% of the vote, it wasn't until 1998 that it took top spot, but has been very comfortably top of the stack since then. 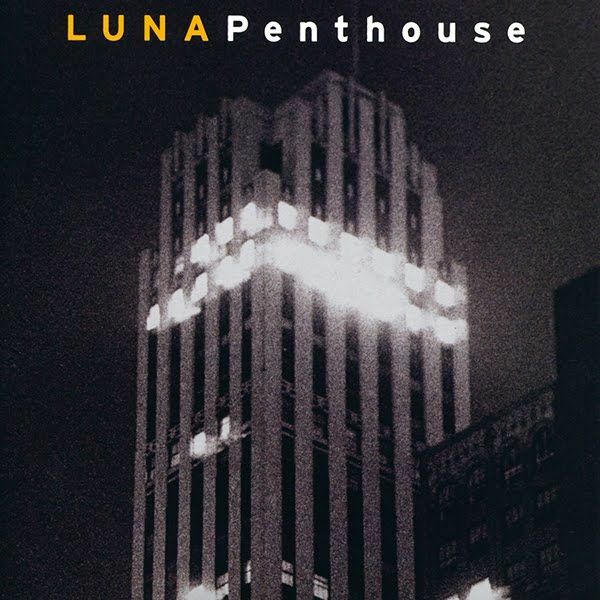 The same survey that saw Penthouse hit the top saw 23 Minutes in Brussels become Luna's undisputed champion track. 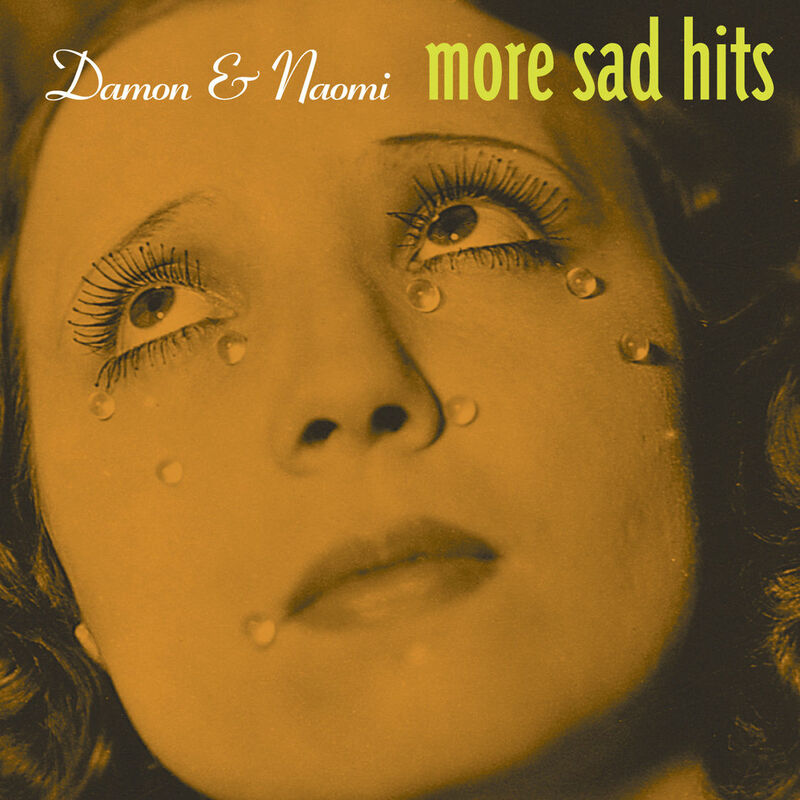 Damon & Naomi's first album More Sad Hits has always topped the poll, but all Damon & Naomi's albums have fans and, as I always do, I'd suggest to any folk who only have their first, go listen to some more Damon & Naomi! Once again Night Nurse is the favourite Dean & Britta track with their cover of I'll Keep It With Mine moving up to second place. We're all getting older, in 2003 the median age range was 30-34, in 2013 it was 40-44! Fancy that, we're 10 years older than we were ten years ago! But... eleven voters would have been less than eleven years old when the first survey took place! Thank you all (again) for voting, I love numbers so it's a personal joy to have access to all of this data! Thanks also to all the folk who used the comments field to say such nice things about the list and/or me - I say this every year but AHFoW exists almost entirely for my own benefit and the fact that so many people out there get some enjoyment or pleasure out of it is a bonus. Thank you all for that! The name pulled out of the hat2 for the draw has been contacted by email, so if you haven't received an email it looks like you weren't the lucky person. I'm sorry - I'd have loved to have given you all something! 1: June 1997 - For the first couple of years of the survey I held two a year, one at Xmas and one in June. June 1997 had the lowest turnout, just 37 votes. 2: I used this website to pick out the winner.